You need to install all the three installers. Control/Right click the mysql-5.6…pkg to avoid the security GateKeeper. Follow the installation processes. 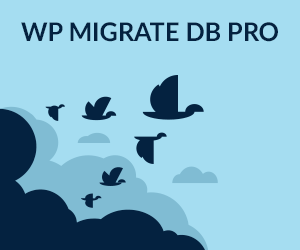 What needs to be done is to migrate the database and tables to the new version. So if you have made any customisations to the behaviour of MySQL then these will now need to be added in the new my.cnf file and make a copy to /etc so any global changes will be read in when MySQL is launched.